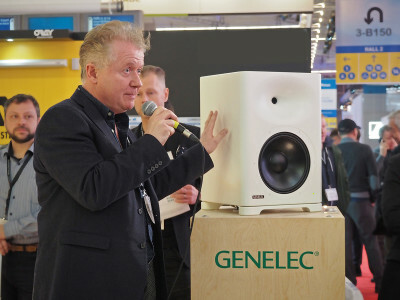 During NAMM 2019, IK Multimedia debuted a new compact monitor that the Italian company believes has the potential to “re-invent nearfield monitoring for professional and home studios”. 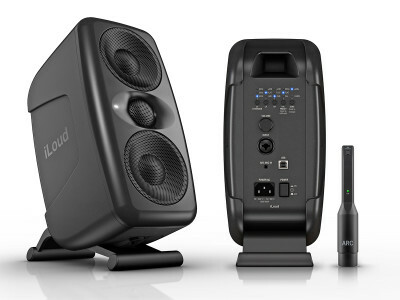 Well, IK Multimedia said the same thing when they introduced the original iLoud Micro monitors three years ago, and in fact they did very well for thousands of people who make music and mix on a laptop and need speakers to take on the road. But the new iLoud MTM takes it a step further, using a mid-tweeter-mid design with larger drivers that truly impress, and they come with built-in acoustic auto-calibration! Collaboration-solutions company Nureva is doing for audio conferencing technology what the Amazon Echo speaker did to home audio. It created a new category of “smart” devices with the potential completely disrupt the market. 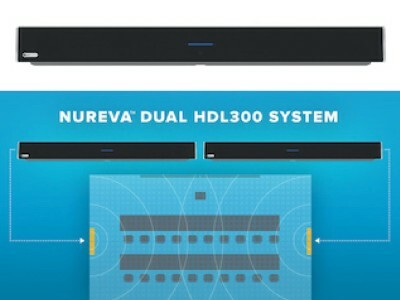 Now, at the 2018 Integrated Systems Europe show, Nureva is expanding the HDL300 system to reach out larger spaces and showing enhancements to its audio manager software, which is now automatically able to detect and perform updates.